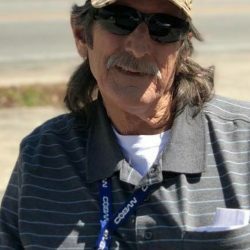 Edward Allen Widener, 66 of Live Oak Florida, passed away Tuesday, September 11, 2018 at the V.A. Hospital Hospice unit in Lake City, Florida Following a battle with cancer. Ed was of Pentecostal Faith. He was an avid baseball fan and Florida Gator fan. He liked to play pool with his friends, and loved to watch old westerns on TV. He was preceded in death by this parents Eugene B. Widener and Lula Mae Fennell Widener, His wife Michelle Widener, Brother Leonard G. Widener (Little Gene) Sister, Judy Ann Blount, and daughter Kristie Widener. He is survived by one daughter, Margie Monterio of Boston, Mass. A sister, Lenora Hawkins ( Ralph) of Live Oak, Florida. Six grandchildren and Six great grandchildren. All of Boston, Mass. 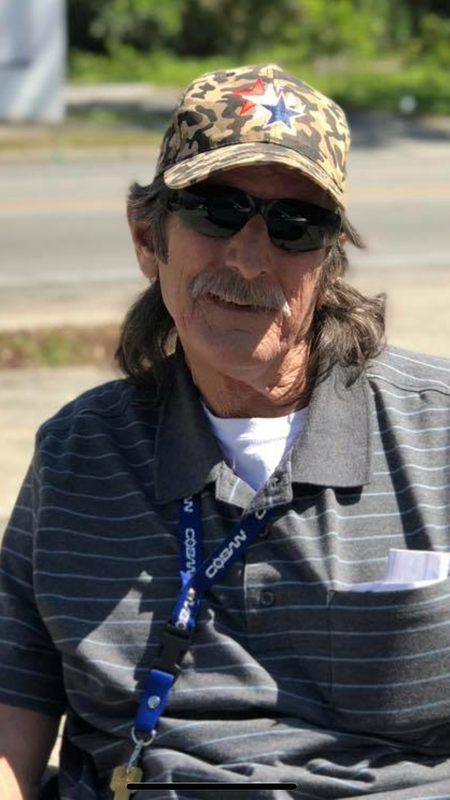 A memorial Service for Eddie Widener will be held at a later date.